These below tracks were once a favorite trekking paths for people who wanted extreme trekking. Now a days these treks have become extremely difficult because of the forest animals and strict regulations of forest departments. There is no proper support from tourism department. Lack of interest and communication between officers of Forest Department and Tourism Department. No allocation of infrastructure for the development of tourism in Malnad regions. No guidance and training given to younger generations. Deforestation leading to weather changes and ecotourism is a dream. These days tourists need smaller treks just for weekend getaway. The above points are solely my thoughts and below trekking information is what it was done before. 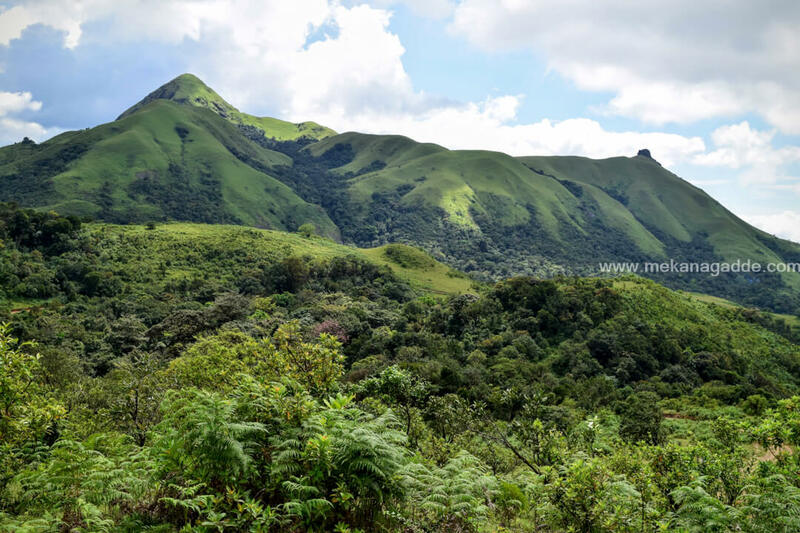 This trekking spot lies in the border of Hassan and Chikmagalur. It is a hill range in the Shiradi Ghats. 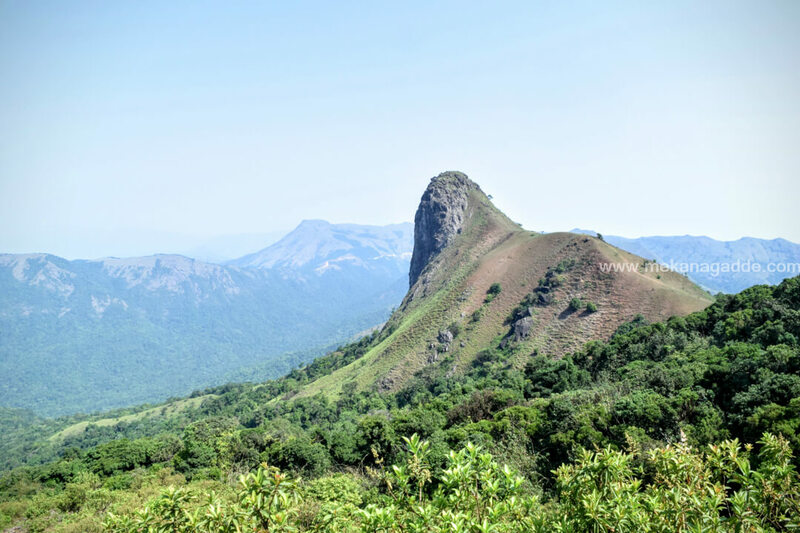 Ombattu means nine and Gudda means Hill in Kannada, is said to be one of the mysterious and challenging treks of Western Ghats. 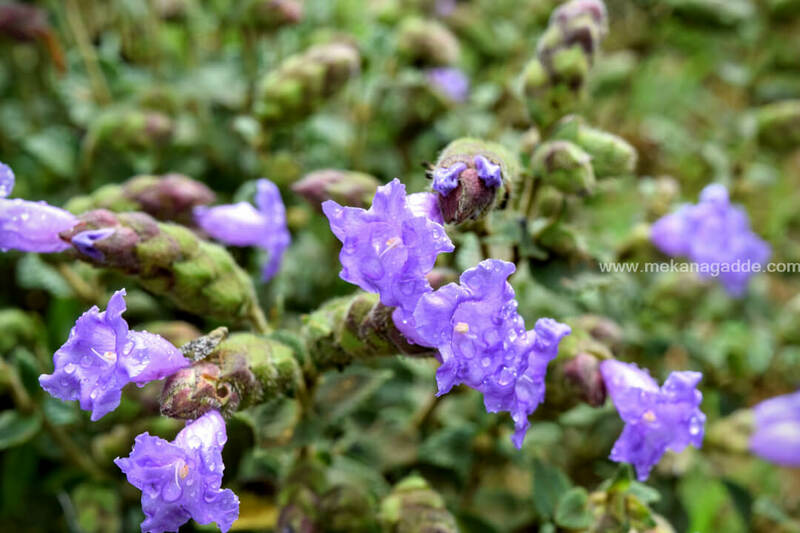 Situated 971 meters above sea level in Kabbinahalli Reserve Forest range, Ombattu Gudda is easily accessible from Hosakere in Mudigere Taluk and Gundya in Shiradi Ghats. The usual starting point for this trek is in Gundya check post (NH48 / Mangaluru / Mangalore highway). From there head towards a waterfalls and climb up Ombattu Gudda and get down at Hosakere completing your trek. During monsoons this trekking spot can get too risky as one has to cross many streams and rivers on the way. As a trekker one must be ready to face any challenge which comes on the way. 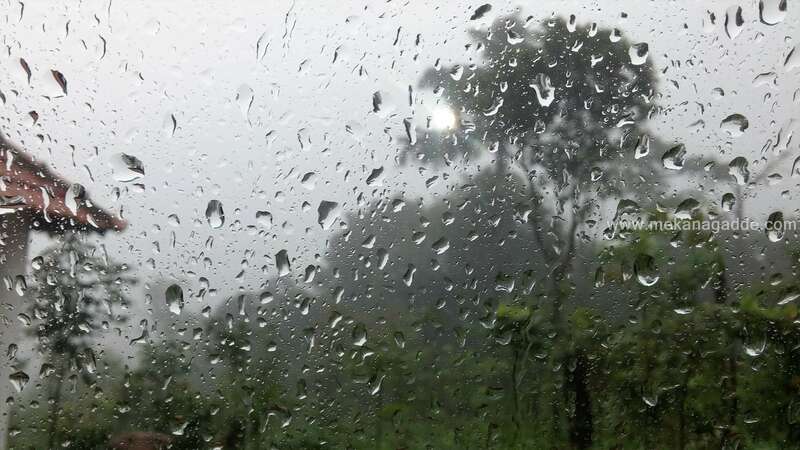 Bisle Ghat, an adventurous trekking spot between Kukke Subrahmanya and Sakleshpur is a part of the Western Ghats which is located in the border of Hassan district and Dakshin Kannada district. 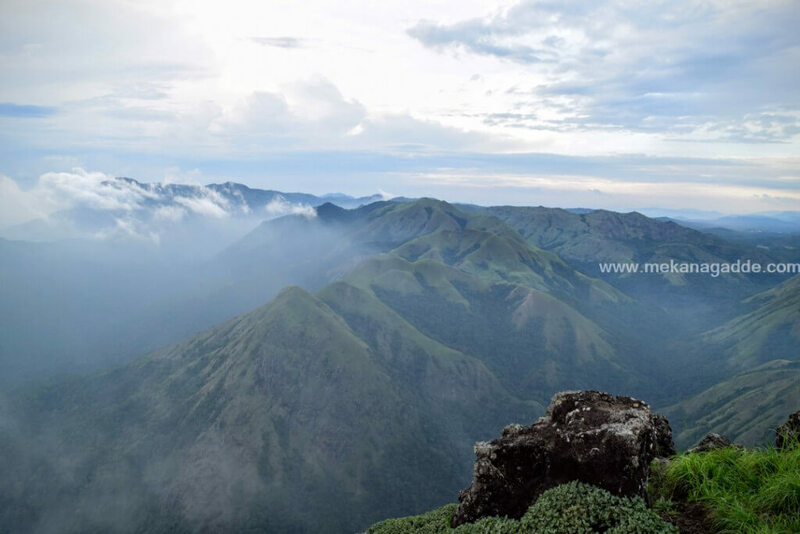 This spot will throw you a mesmerizing view of the three mountain ranges – Jenukallu Betta (Hassan district), Doddabetta and Pushpagiri (Kodagu district) and Kumaraparvatha (Dakshina Kannada district) while on the other hand it will let you experience the most thrilling trek ever. This 24 km stretch passes through a reserve forest where you can see and enjoy many waterfalls especially during the rainy season. 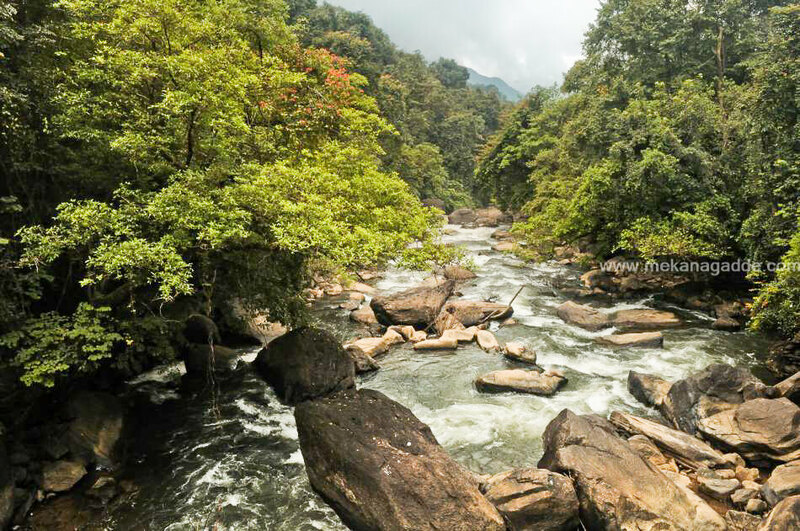 Apart from the wide variety of flora and fauna, this thick forest is home to many wild animals like king cobras, tigers, sambar deer, peacocks, numerous species of birds, spotted deer, brown fox and elephants too. If you are a trek freak then this place is surely going to make you excited. Located almost 3500 ft above sea level from the campground, Murkan Gudda is just next to a stream and a lake. This stream is a recurrent which keeps flowing throughout the year. During the trek you will find waterfalls, forest, plantations and beautiful lake amidst the valleys. Take the route onto Uddenamaradavaare and continue your trek through Saalu Gudda and Kallu Gudda. 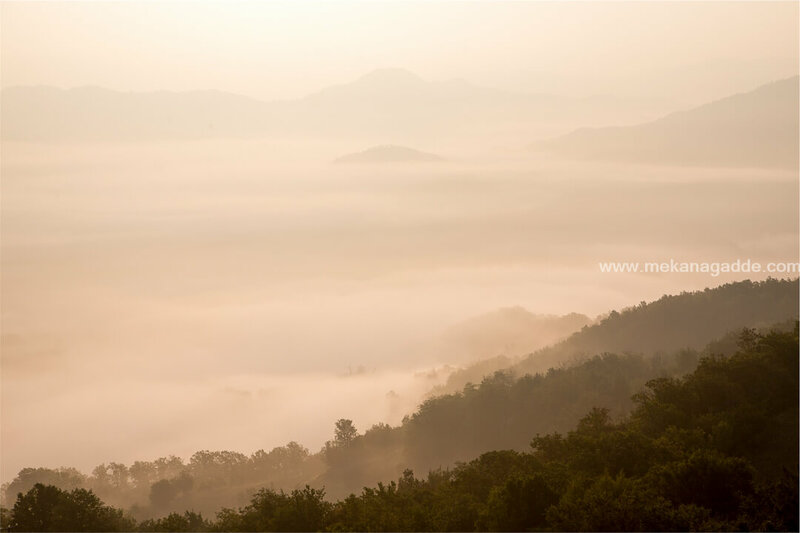 Here you will get a panoramic view of the Western Ghats and the mesmerizing Kaadumane tea estate. On the way the view of Amedhikallu, Jenukallu Gudda and Ettina Bhuja, which resembles the hump of an ox are a sheer view to the eyes. 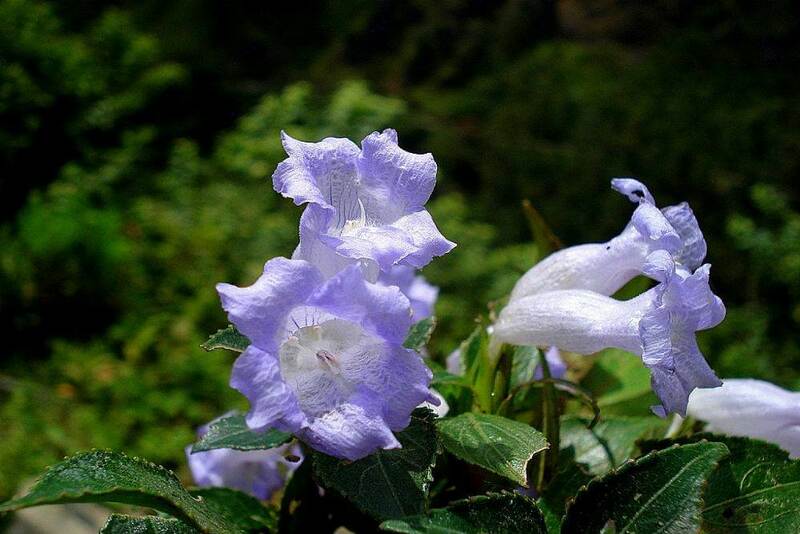 This famous 8 kms guided trek takes around 5 hours which also picturize the rich biodiversity of Sakleshpur. Note: We don’t conduct these treks for the reason: forest permissions and risk of forest animals. But yes we do conduct short treks.